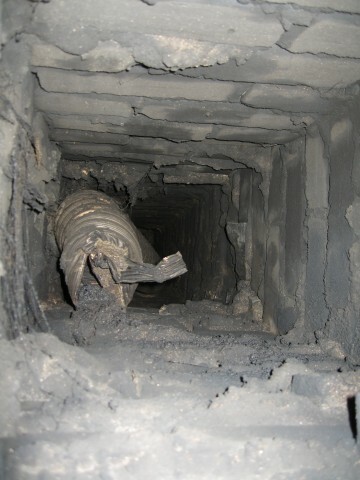 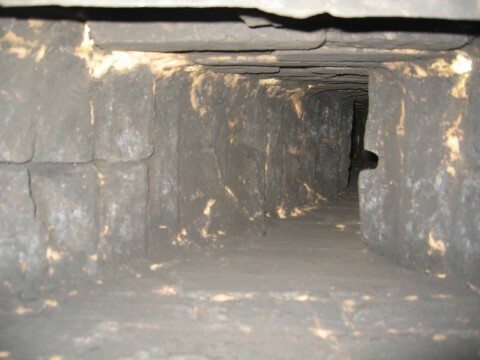 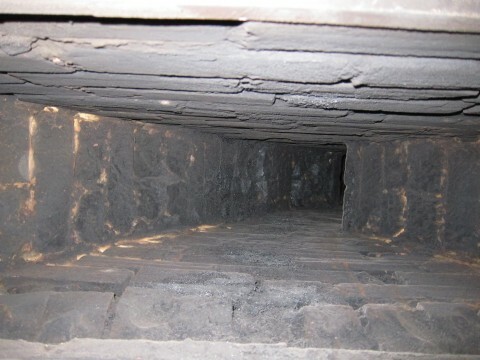 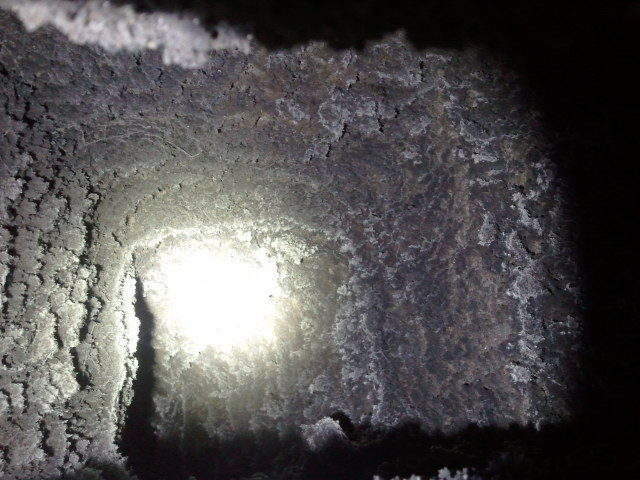 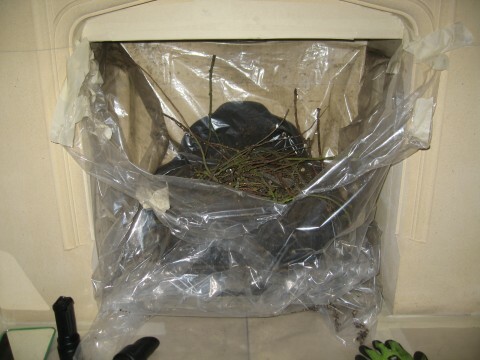 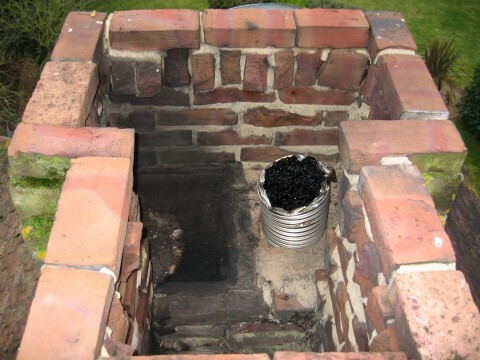 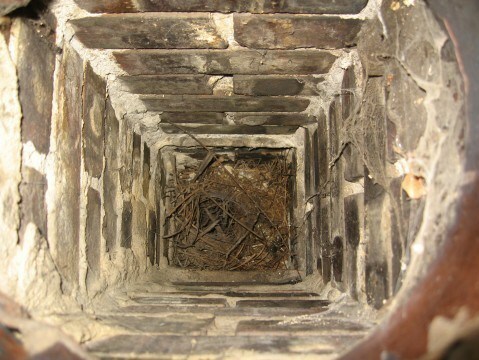 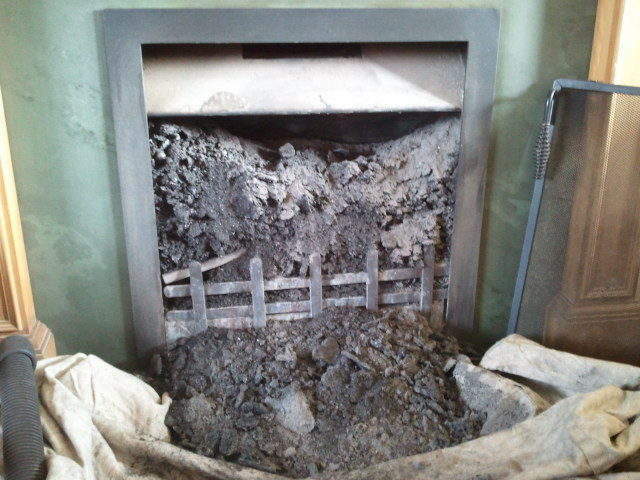 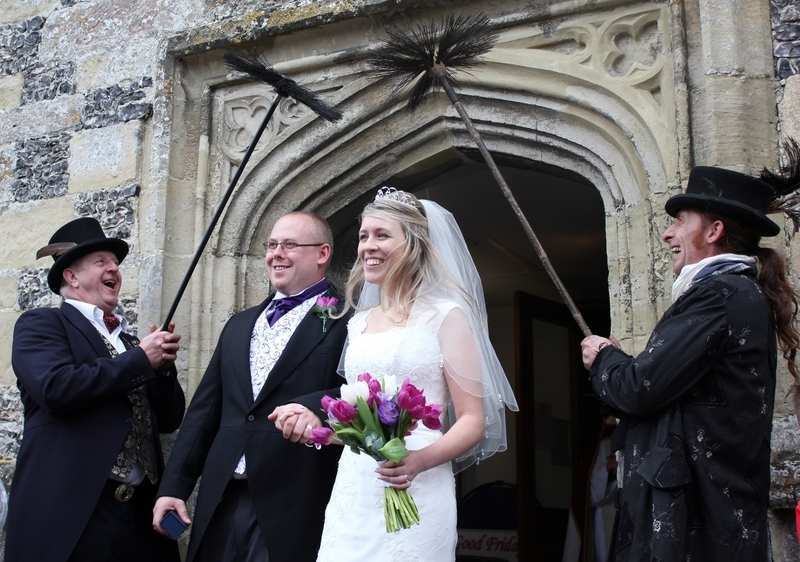 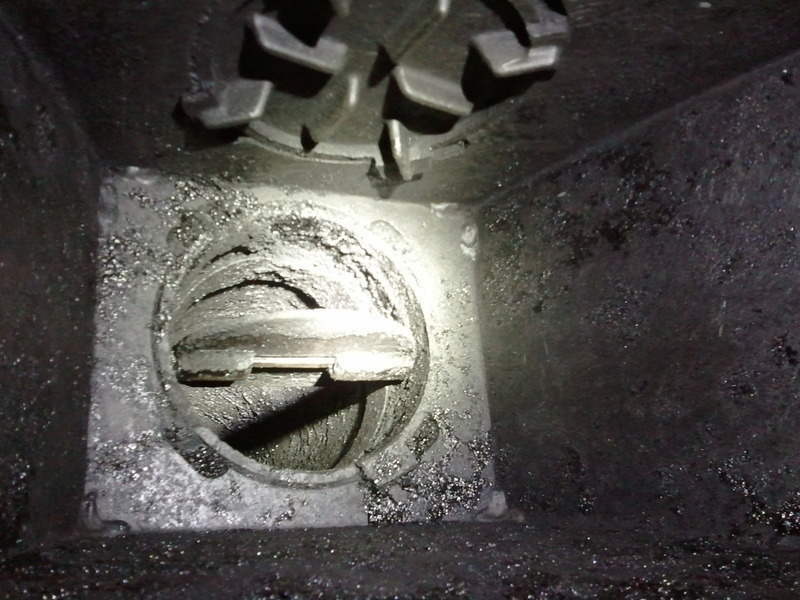 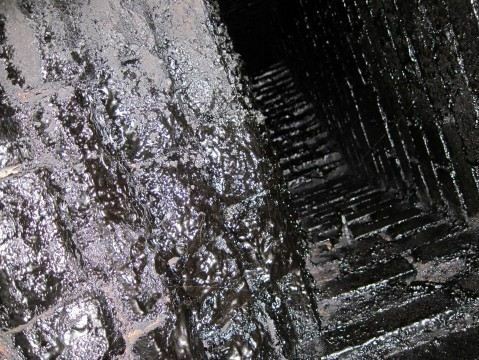 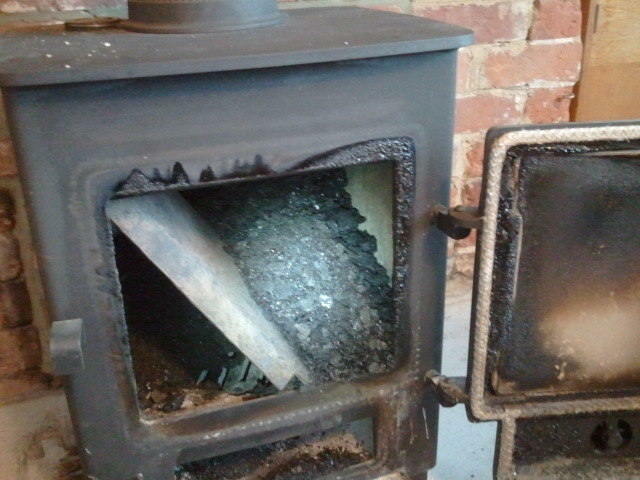 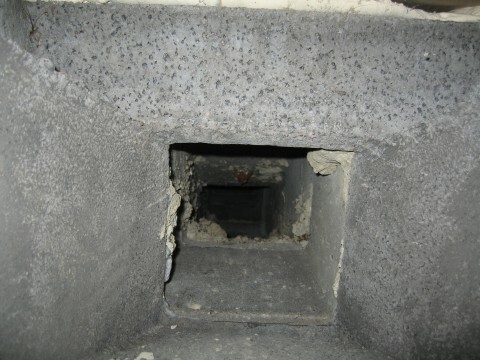 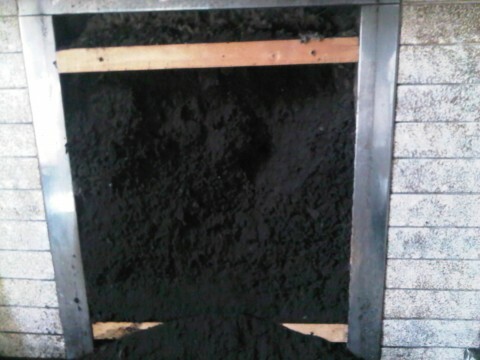 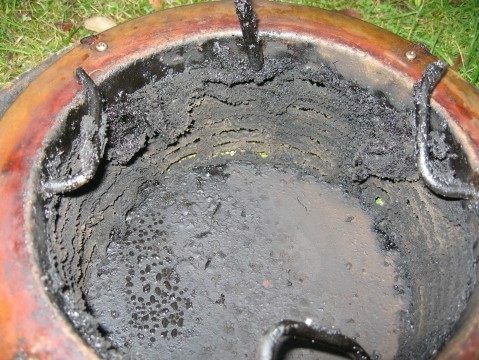 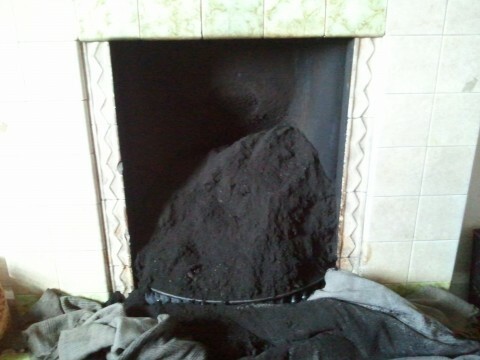 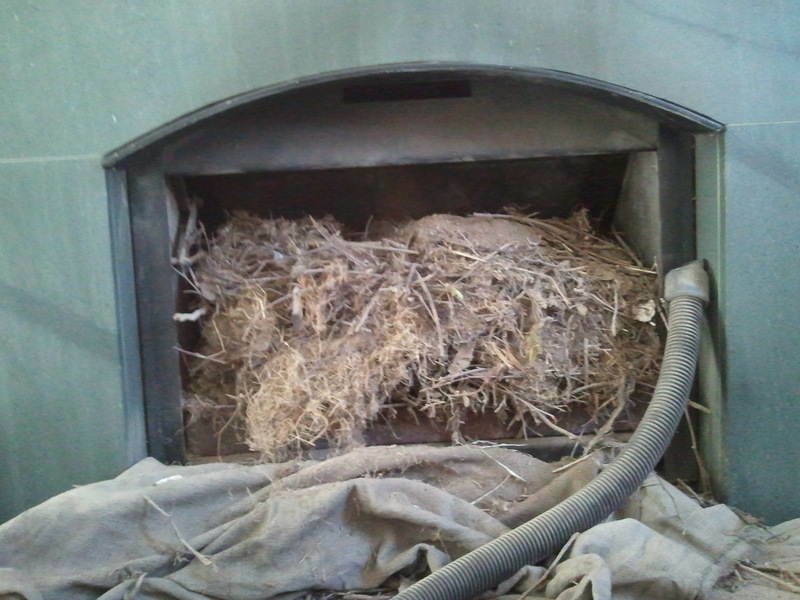 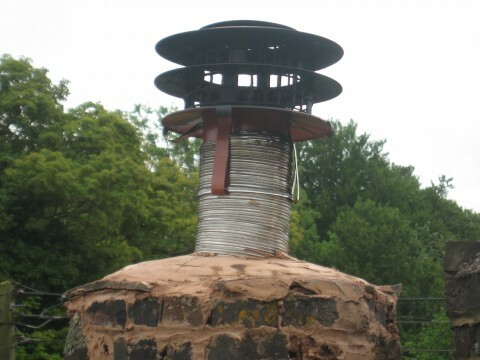 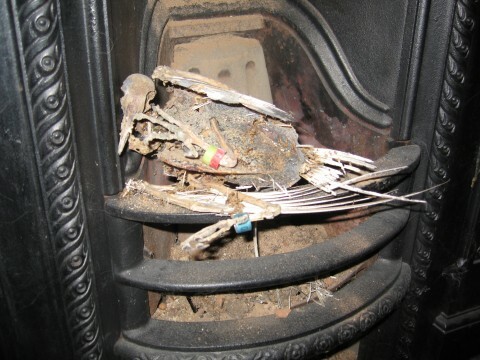 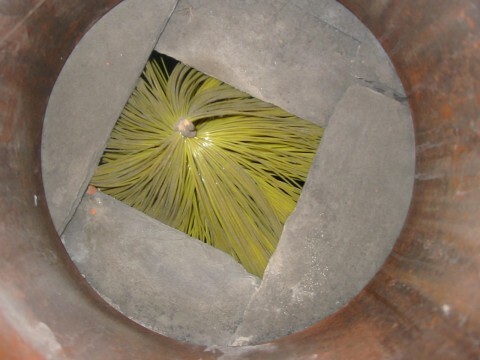 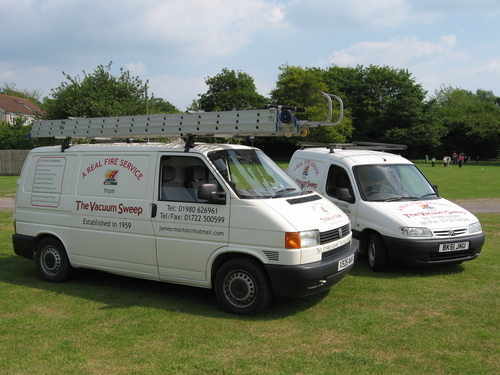 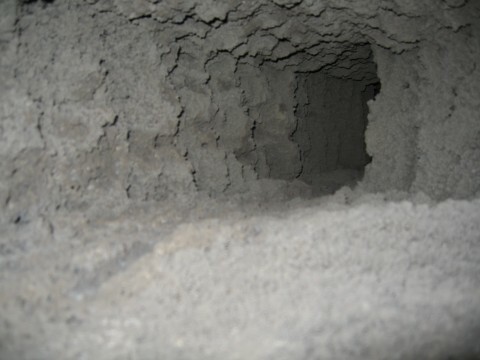 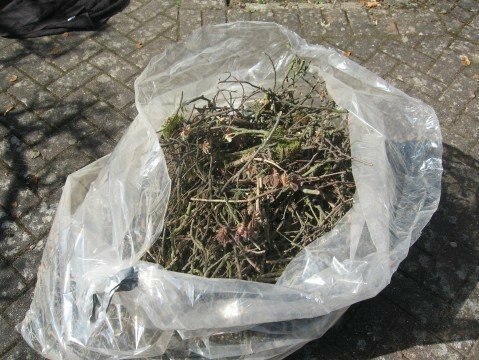 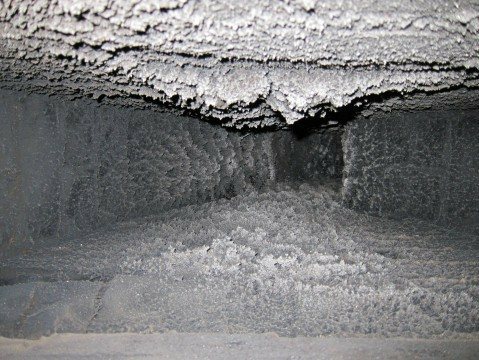 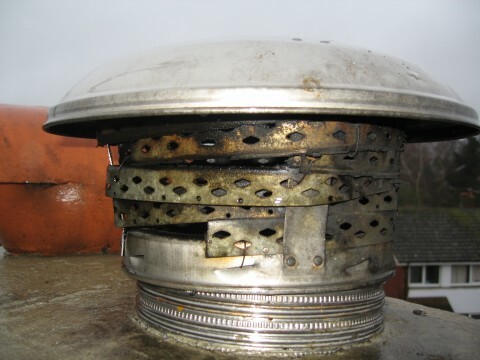 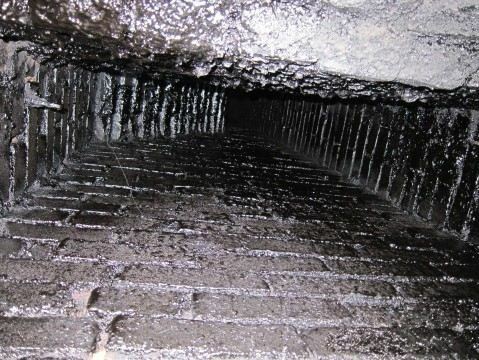 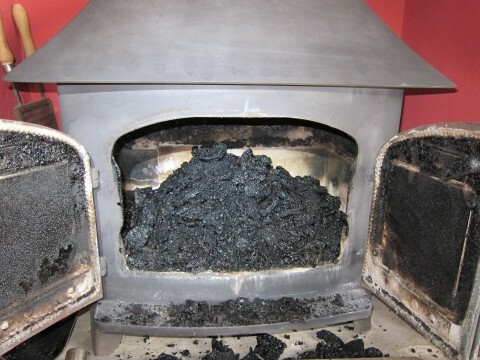 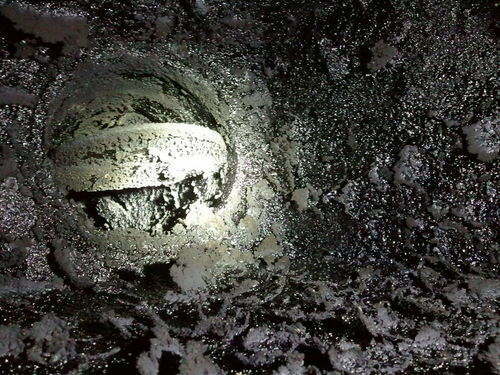 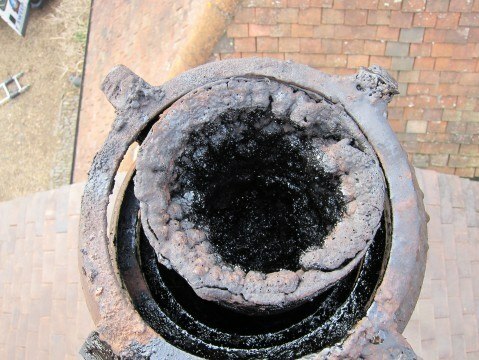 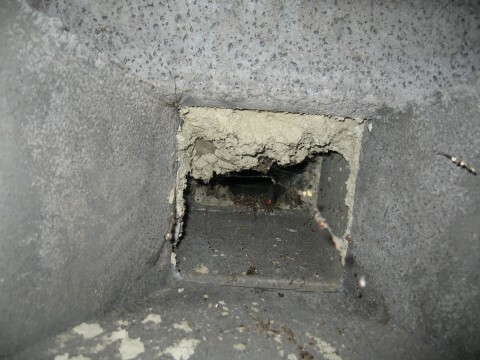 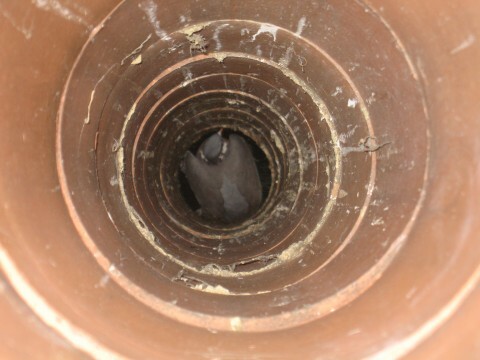 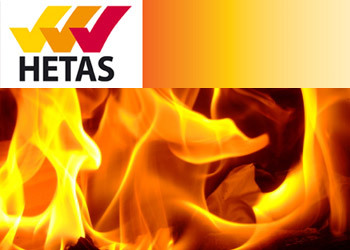 The primary job of a chimney sweep is to aid in the prevention of chimney fires and reduce the risk of dangerous fume emissions from blocked heating applications, flueways and chimneys. 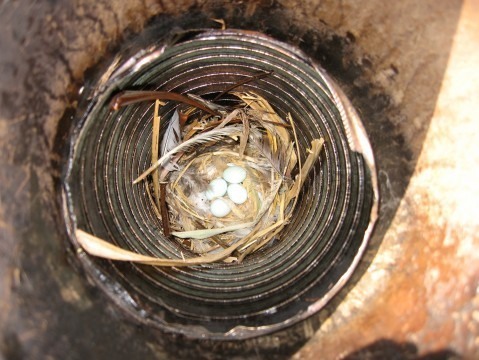 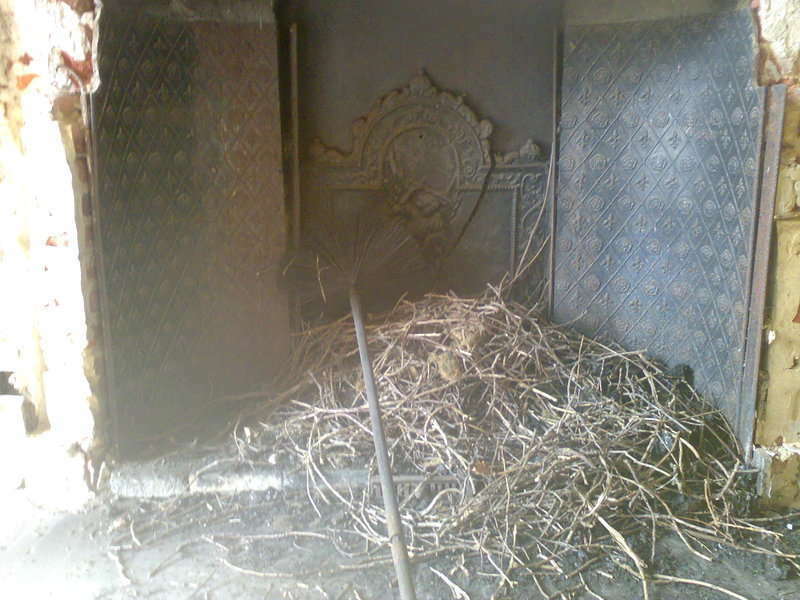 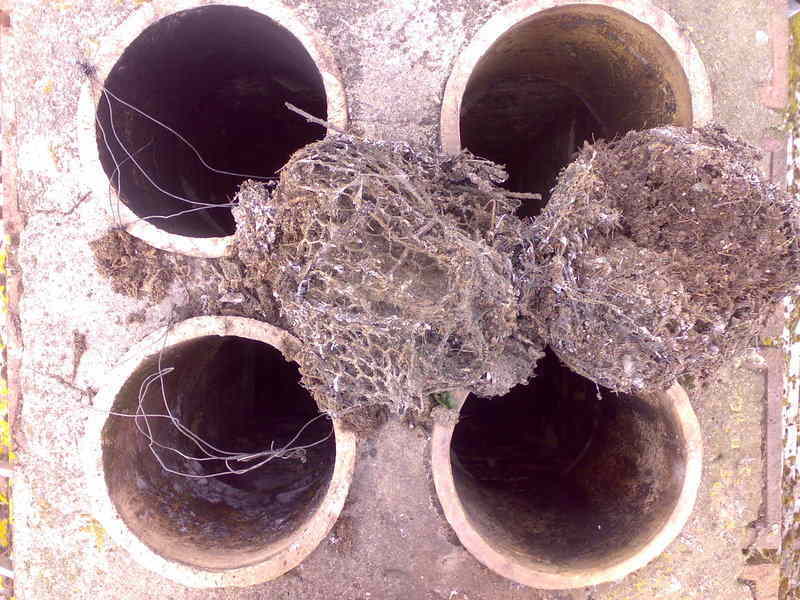 Areas of concern must be dealt with as a matter of urgency and soot from coal, wood, oil and gas fired systems must be eliminated as well as obstructions such as birds nests etc, removed. 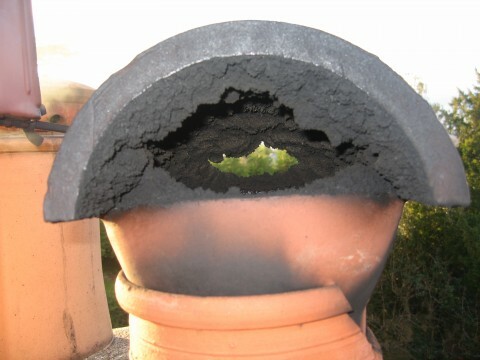 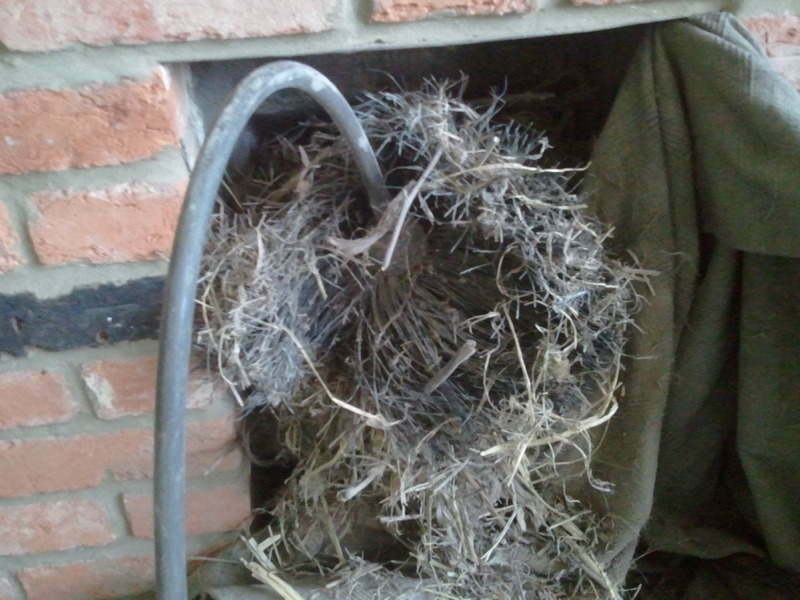 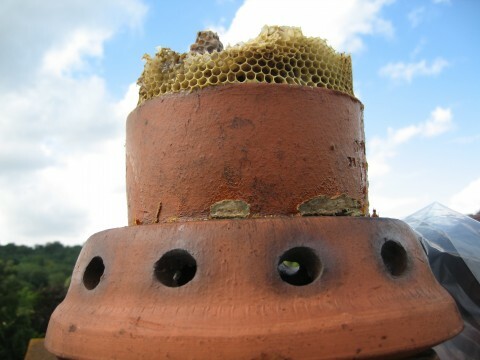 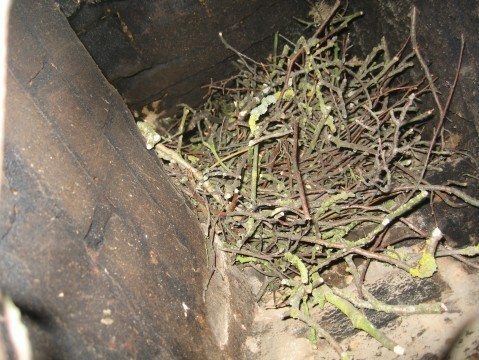 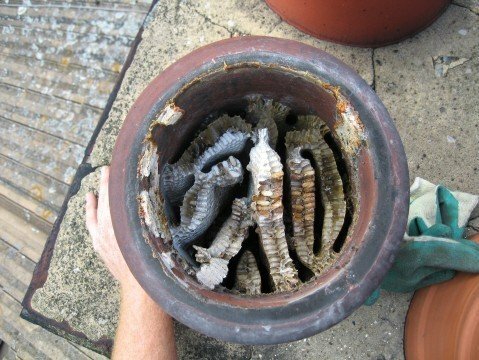 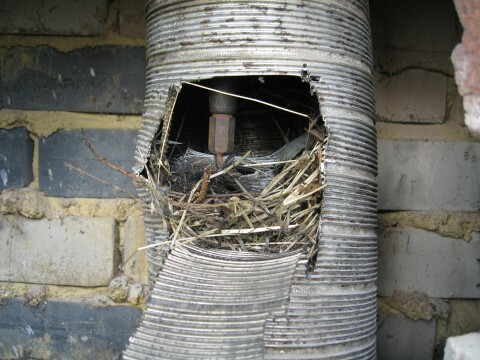 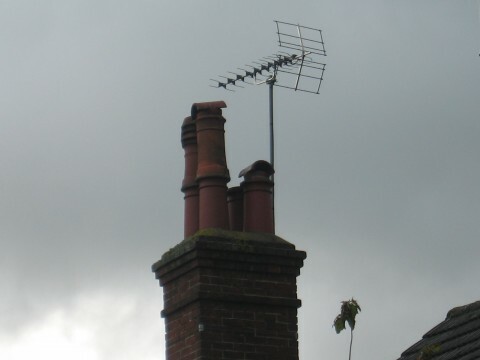 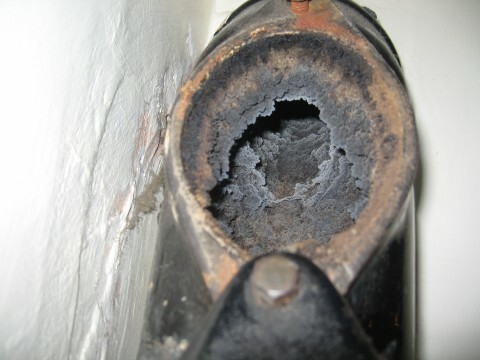 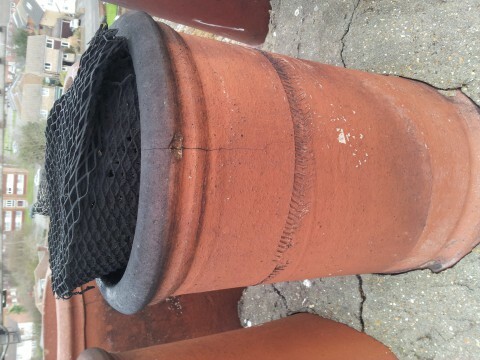 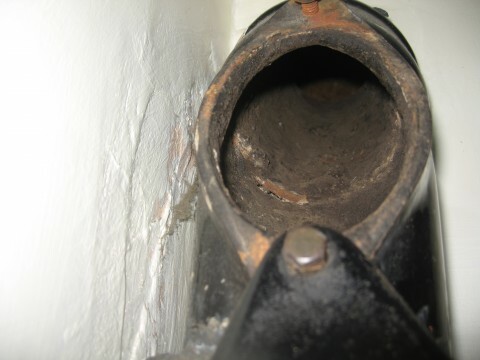 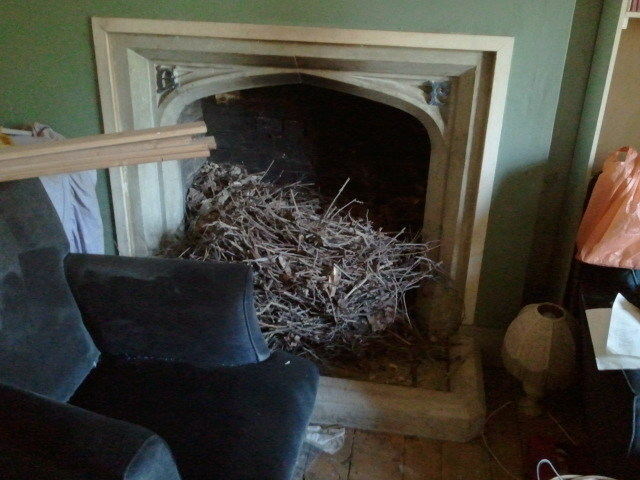 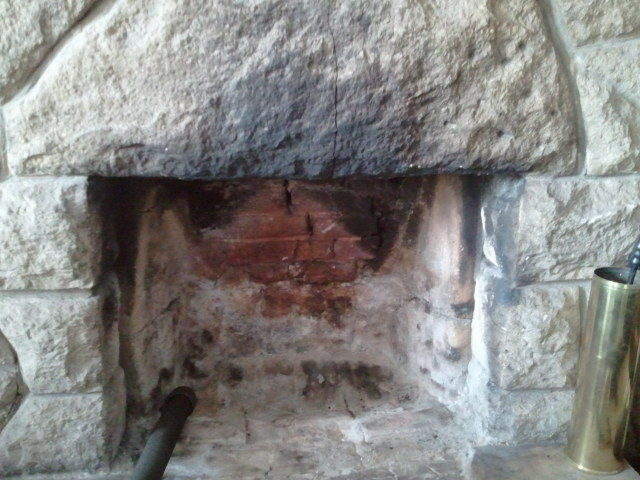 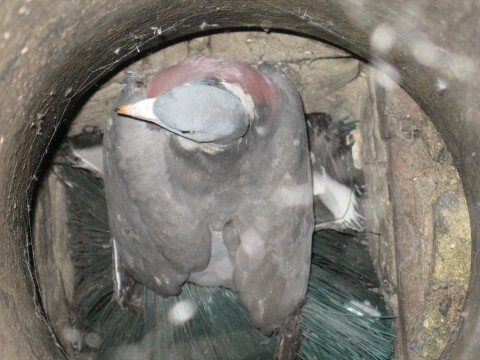 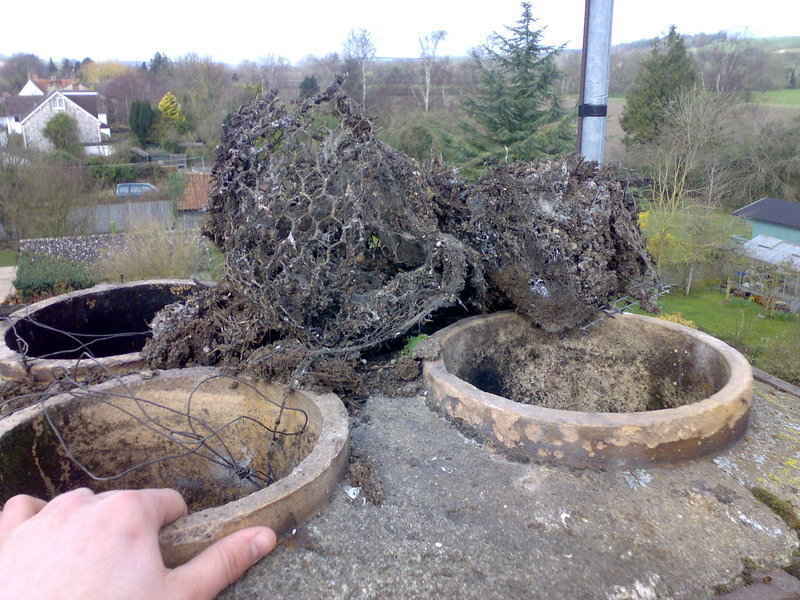 Its the home owners responsability to maintain their chimneys, please make sure you have the correct terminals fitted and understand that we HAVE to touch them with our brushes, we take no responsabilty if they fall off as they need to withstand being swept.